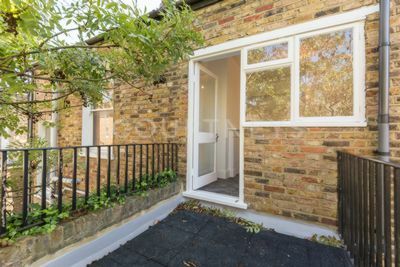 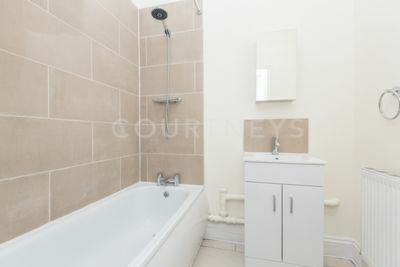 A delightful and charming period 1 bed first floor (top) flat to let. 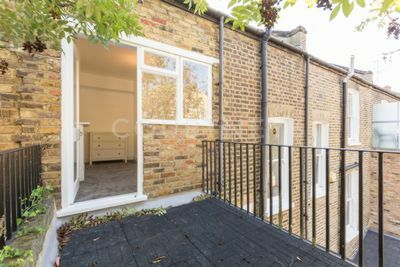 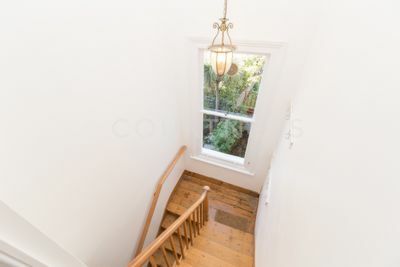 The property has many original features and other benefits to include: a fitted kitchen, high ceilings, good natural daylight, part furnished and a rear secluded roof terrace. 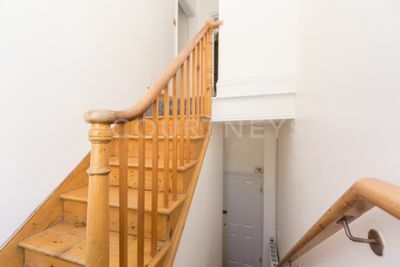 This property will undergo maintenance works, please ask for a list. 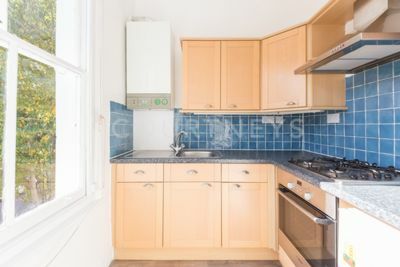 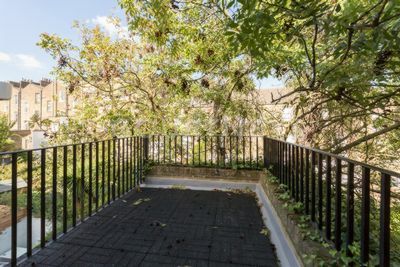 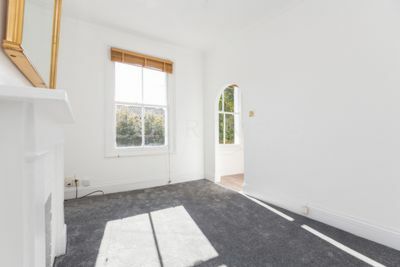 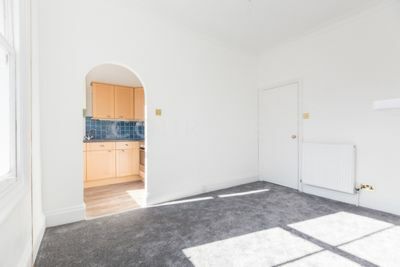 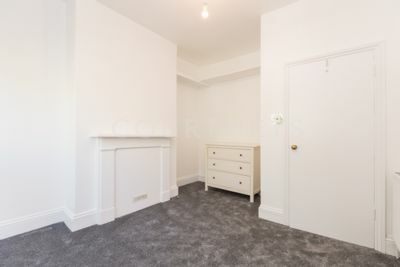 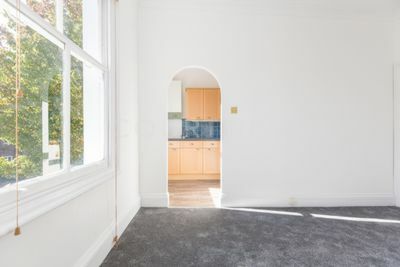 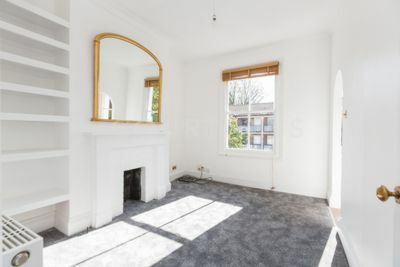 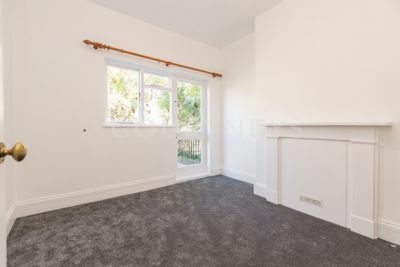 The property is located in a very highly sought after and quiet residential turning in Islington being equally close to the many shopping, dining and transport connections of Newington Green, Dalston and Canonbury. 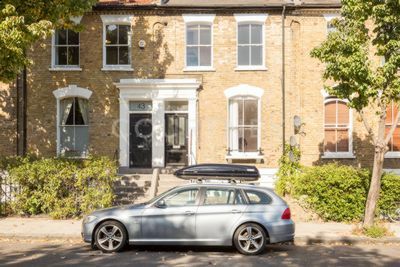 Ideal for a professional single or couple and available from aproximatley 17th September 2018, we recommend a very early inspection to avoid eternal regret..